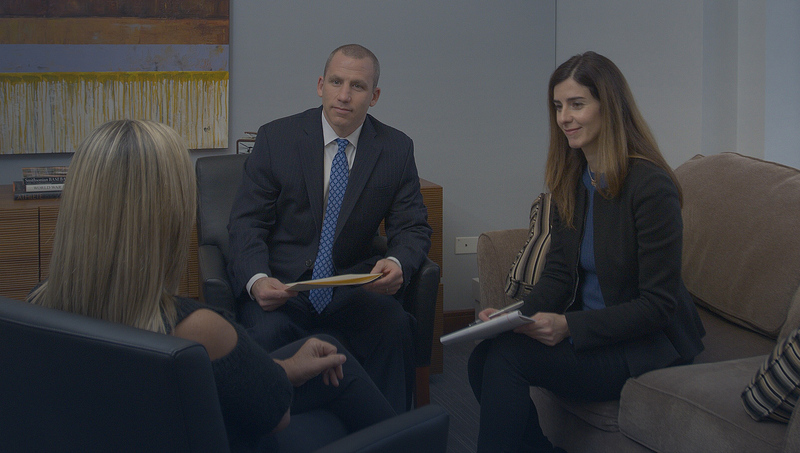 Exculsively focused on all aspects of Family Law in Illinois. 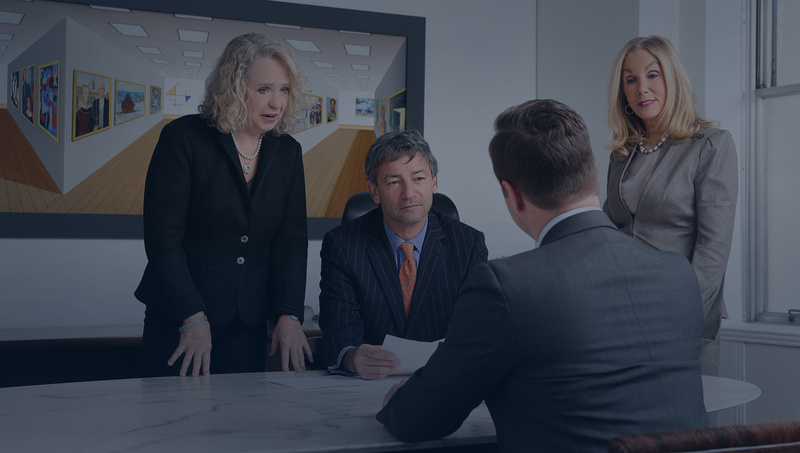 We concentrate on Complex Divorce, Asset Valuation, Maintenance (Alimony), Child Custody, Child Support, Prenuptial Agreements, Postnuptial Agreements, and Marital Agreements, Parentage and Adoption Cases. Focused Listeners and Creative Strategists. We Wrote The Book On Illinois Family Law. 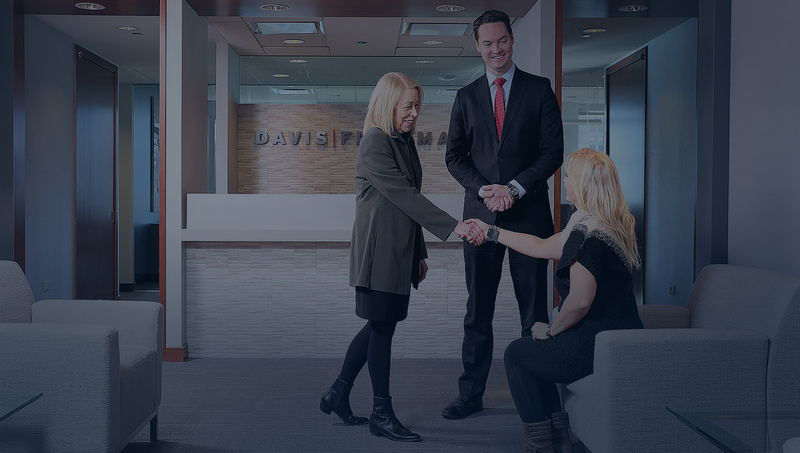 Thoughtful, thorough and tough, our team at Davis Friedman pursues effective solutions through clear communication and mutual respect. 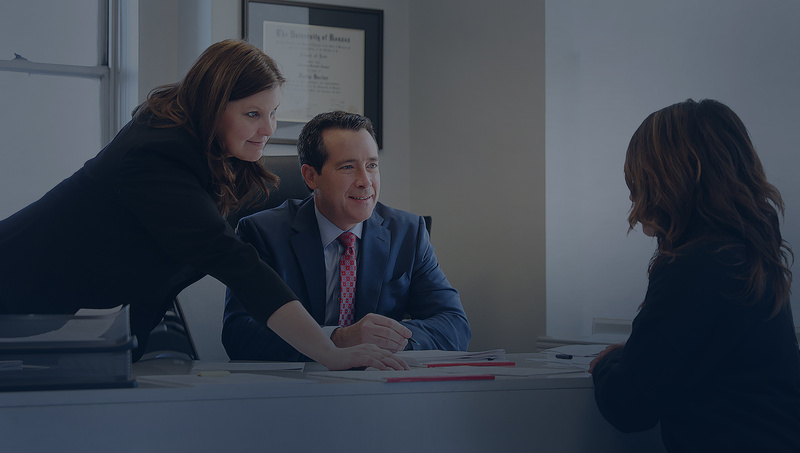 As successful specialists in the practice of family law, we understand how best to resolve complicated issues associated with divorce. As spouses, parents, and some of us as adult children of divorce ourselves, we also recognize, personally, that decisions we help you make today will permanently affect your family’s future. Come meet our team and see how we can deliver for you. 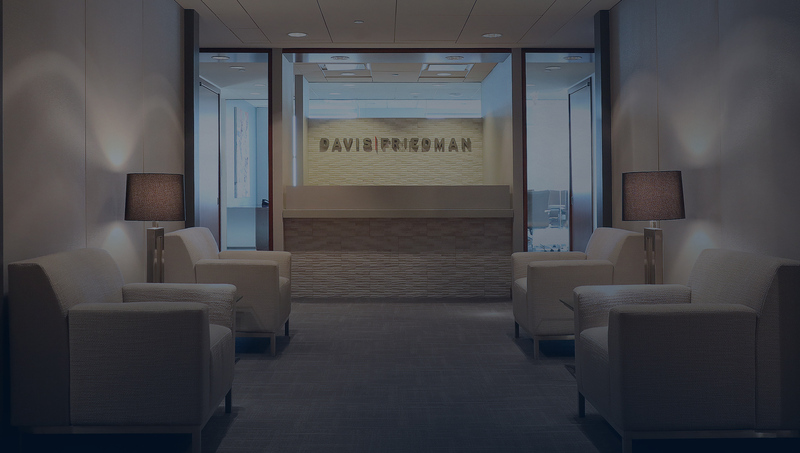 Divorce does not have to be an acrimonious process, and the attorneys at Davis Friedman know that few families want to turn an already painful situation into a brawl. 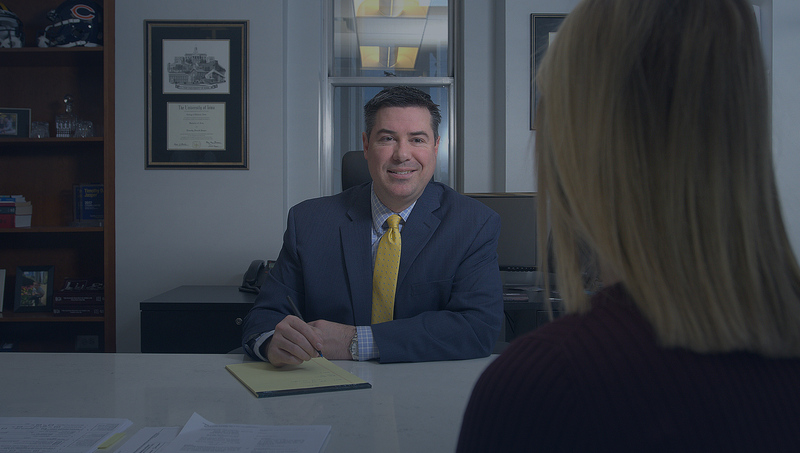 Litigation is not always the answer, and the attorneys have experience in dealing with a range of approaches, including mediation and collaborative divorce proceedings. 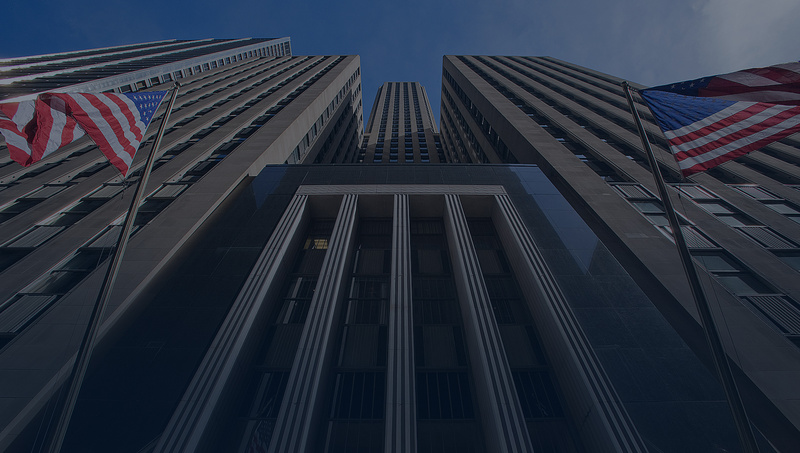 Even when litigation is the only answer, it does not mean the gloves have to come off. 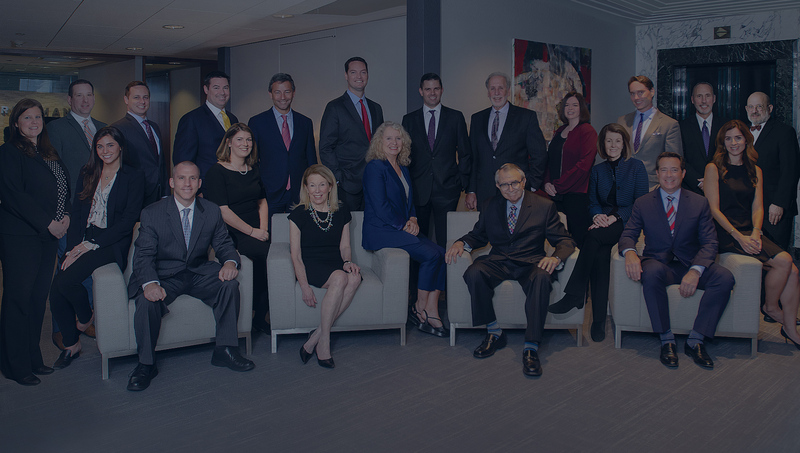 Davis Friedman’s attorneys know how to minimize conflict where possible – but they are also fully prepared for a fight if it is necessary. 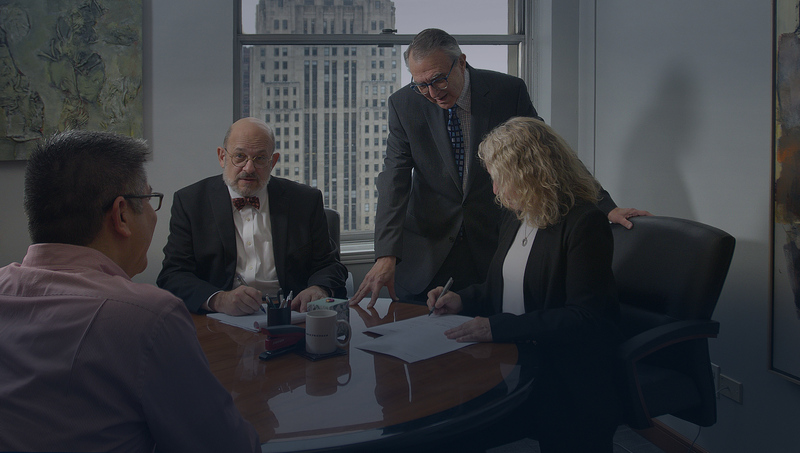 The final approach will be up to to the client and their attorney, based on the particulars of their case. The duration depends on each individual case as shaped by the specific circumstances and the people involved. 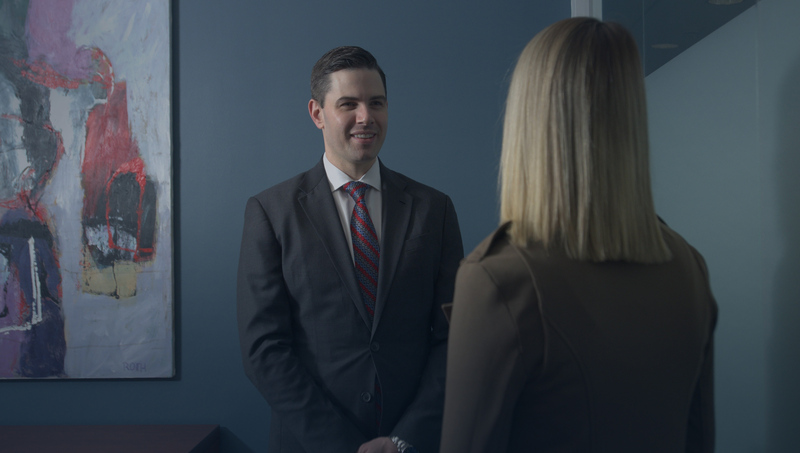 But as your attorney becomes familiar with the details of the situation, he or she will be better able to predict a timeline for the duration of the case. 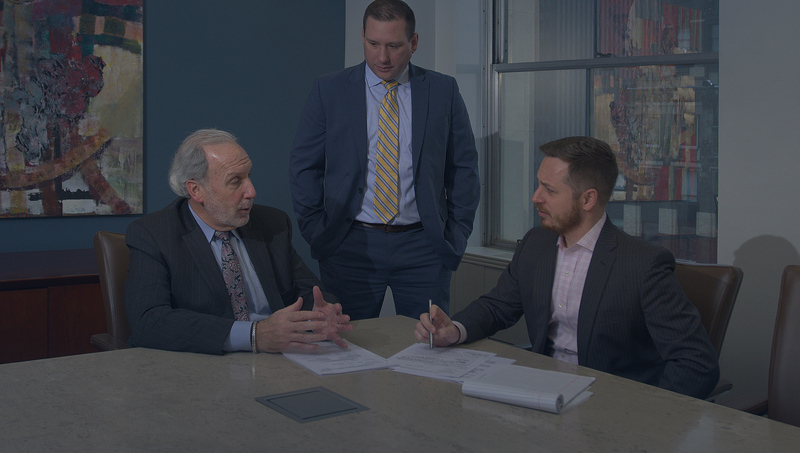 Here is one important rule of thumb: A case settled between the parties is almost always finished before a case decided by a trial.